There are many reasons why people start thinking about loft conversions in Bournemouth. Whether you’re looking to increase the value of your home or just want to take advantage of all that extra space that’s sitting up there in your roof, Bournemouth loft conversions could be the answer that you’re looking for. A full loft conversion is a major project and you’ll want to be sure that you have experts on board before the building project ever begins. 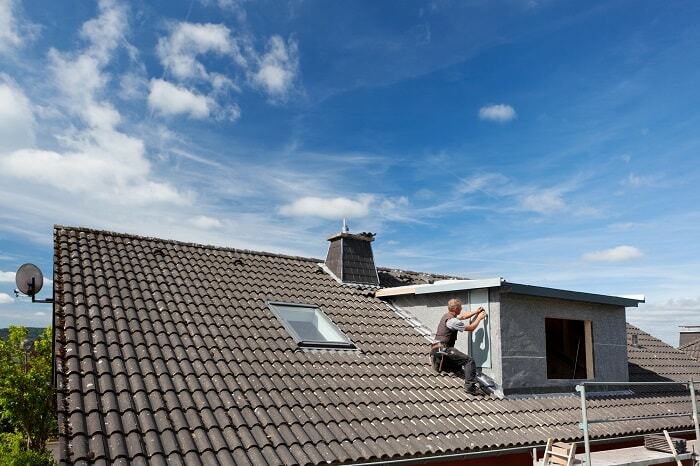 Pro roofing has been helping local home owners with loft conversions for several years. In that time we’ve built up the experience required to successfully manage any project, no matter what issues may arise during the build. Whilst loft conversions have become a more common form of home improvement in recent years, they are still a major undertaking and you’ll want to be sure that you have experts on your side throughout the project. One of the first things you’ll want to consider when planning loft conversions in Bournemouth is what you’ll use the space for. Many homeowners choose to make their loft conversion into a spare or additional bedroom but there are a number of other options that are worth considering. If you run a business from home or do a lot of work there, then your loft conversion could make the perfect home office. It’s also possible to use the space as a children’s playroom if you fit stairs or an easy and safe means of access to your newly converted loft. Make sure that you have a plan in place before construction begins, that means that you’ll avoid the trap of your brand new loft conversion becoming your junk room. If you don’t already have roof windows in place, then these will be an important part of the design. Your loft conversion in Bournemouth will feel much more like an integral part of your home if it’s well-lit and a pleasant place where you want to spend as much time as possible. Velux windows are the most common option that our customers select when they’re planning Bournemouth loft conversions. These windows sit in-line with the slope of the roof and can be opened wide to let light and air into the room. An alternative option, which can work very well on heritage buildings is a dormer window. These windows have a flat roof of their own and are an excellent way of making a loft conversion feel light and airy. A vertical window helps your loft to feel much more like a normal room in your house. These aren’t the only options that you have available, and it may be the case that a more unusual choice is the best for your property. If you’d like to know more about the range of window options that we offer as part of our loft conversions in Bournemouth, please visit the contact us page to get in touch with us. When you choose to partner with a company on your project, you’ll want to be sure that they’re experts in what you do. We’ve been working with local homeowners and landlords on loft conversions in Bournemouth for many years. Over that time, we’ve managed a huge variety of projects, big and small. Every project that we undertake helps to add to the range of experience that we have in our team. We’ve learned how to manage projects effectively so that we deliver our Bournemouth loft conversions to our clients time and time again. We understand that each of the loft conversions in Bournemouth that we work on is different and that you’ll be keen to discuss your options with us. Our team would be delighted to talk you through your options and arrange a bespoke consultation. 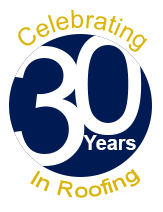 You can get in touch with us via the contact us page, or telephone the team on 01202 518763. We look forward to adding your project to our list of successfully completed loft conversions in Bournemouth.